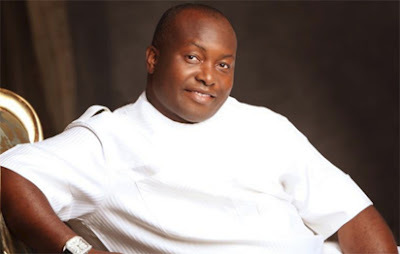 The Indigenous People of Biafra condemned the continued detention of the Chairman and Chief Executive Officer of Capital Oil and Gas, Ifeanyi Ubah, saying should anything happen to him those keeping him in prison should be prepared to face the wrath of the group. It added that the arrest of Ubah was part of the plots to frustrate Igbo businessmen. In a press statement made available to our correspondent in Awka, Anambra State, by IPOB’s media and publicity secretary, Emma Powerful, the group said its intelligence unit had uncovered a grand plot to kill businesses in Igboland.